Imagine… The Human Side of Life! Alfredo Abambres in MERAKIAN → The Human Side of Life! O Que Farias Por Amor? 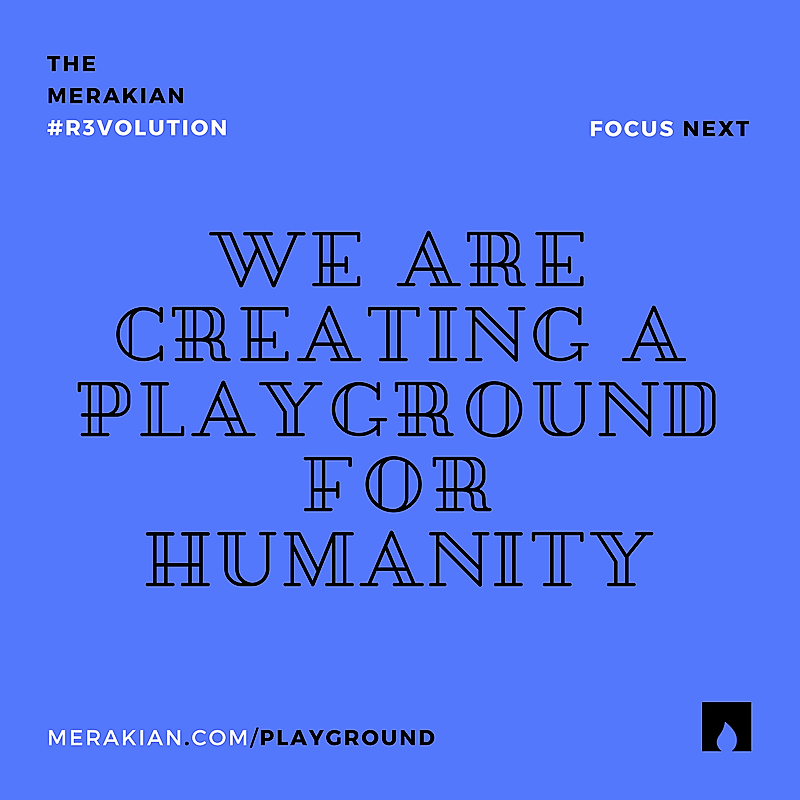 Merakian • Portugal in MERAKIAN → The Human Side of Life! 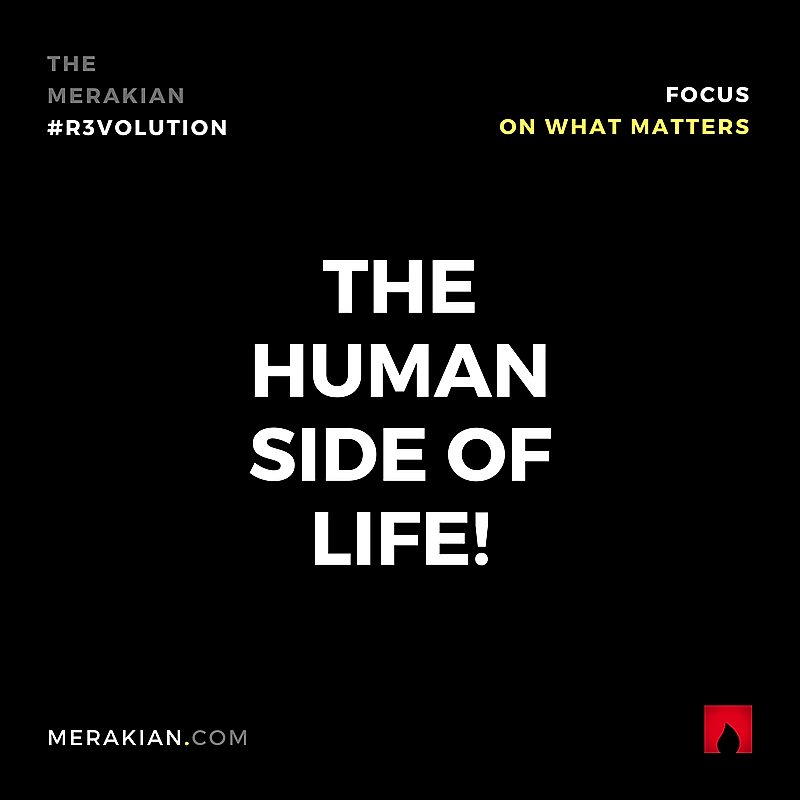 These were the top 10 stories published by MERAKIAN → The Human Side of Life! in 2017. You can also dive into monthly archives for 2017 by using the calendar at the top of this page.